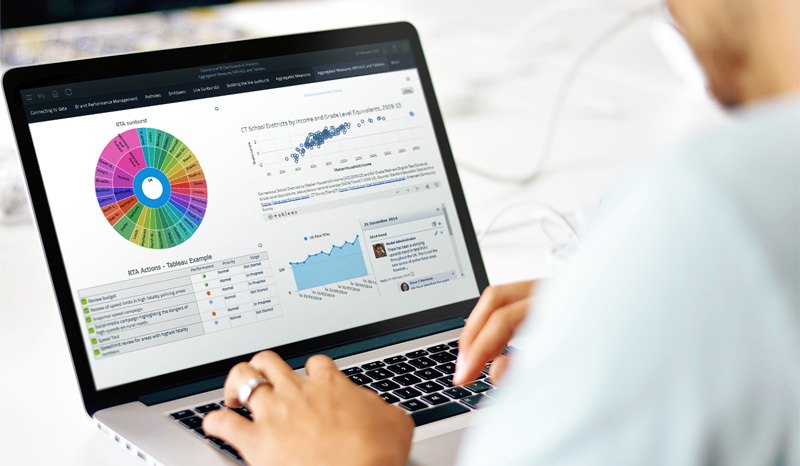 InPhase’s powerful level of narrative, discussion and action management are available to turn the ‘actionable insights’ which Tableau visualisations pride themselves into managed actions aligned to business goals and outcomes within the InPhase integrated EPM and BI platform. Whether for long- or short-term integration, this heralds a new era of interoperability between these competing platforms that can only benefit existing customers of both platforms. InPhase is unique in encompassing the breadth of Enterprise Performance Management and BI within a single platform, integrating data from any source into business planning, reporting and management. Tableau’s popular data visualisations can now also be integrated.